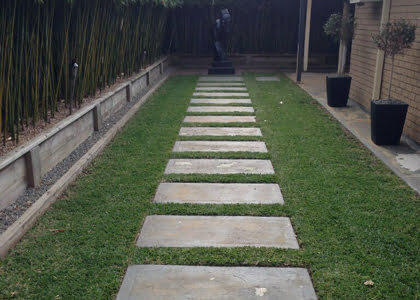 Nothing indicates a healthy backyard more than fresh green grass and bright flowering plants. 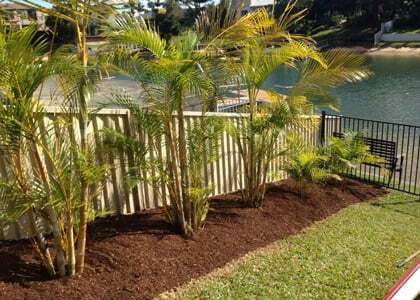 Focal Point Landscape Maintenance provides quality fertilising services on the Gold Coast for fraction of what you would expect to pay. Our fertiliser treatment rates are second to none! 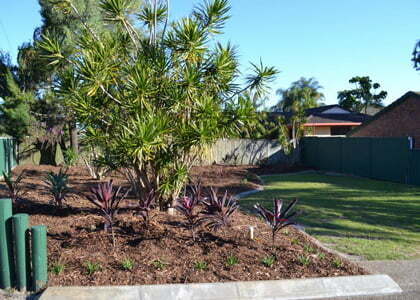 Why Choose Us For Your Gold Coast Fertilising? Unfortunately, soil doesn’t always have the right amount of nutrients to feed to your garden sufficiently. That’s where we step in. We’ll analyse your soil and establish when, what and how much fertiliser is necessary to get the best results. Without the right knowledge and equipment, fertilising can be a little hit and miss. Don’t get your measurements right and you won’t see any results. Use too much—or the wrong type—of fertiliser and risk harming your garden. 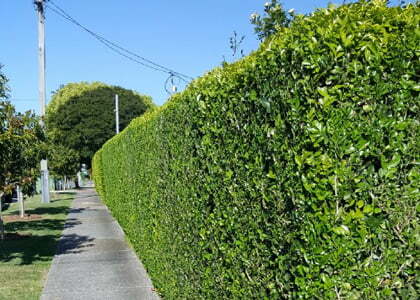 Don’t take any chances and let our fertilising experts take care of your residential or commercial property. 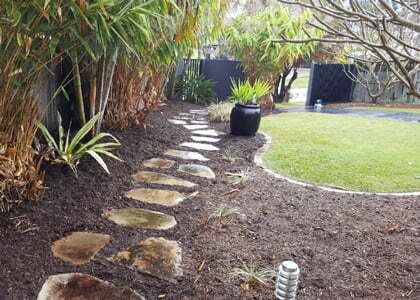 With just a couple of fast, hassle-free and affordable Gold Coast fertilising services, our gardeners can have your garden looking healthier and more vibrant. What are you waiting for? 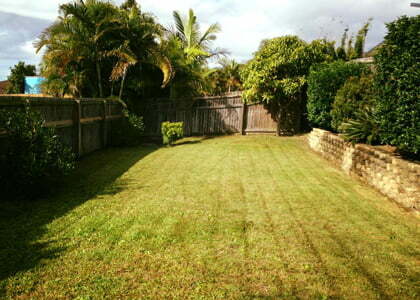 Call us on 0431 887 554 or fill out the form below for an affordable fertilising service on the Gold Coast! Talk to one of the friendly Focal Point Landscaping Maintenance staff, get your questions answered and get a quote for your garden today. Have a question, need a quote or want to enquire about the services available. Send it through and we'll come back to you quickly.